Contact Sifu Alan "Bak Fu" Vasquez, or the Orange County Wing Chun Association instructor in your area for class times, and private instruction information. 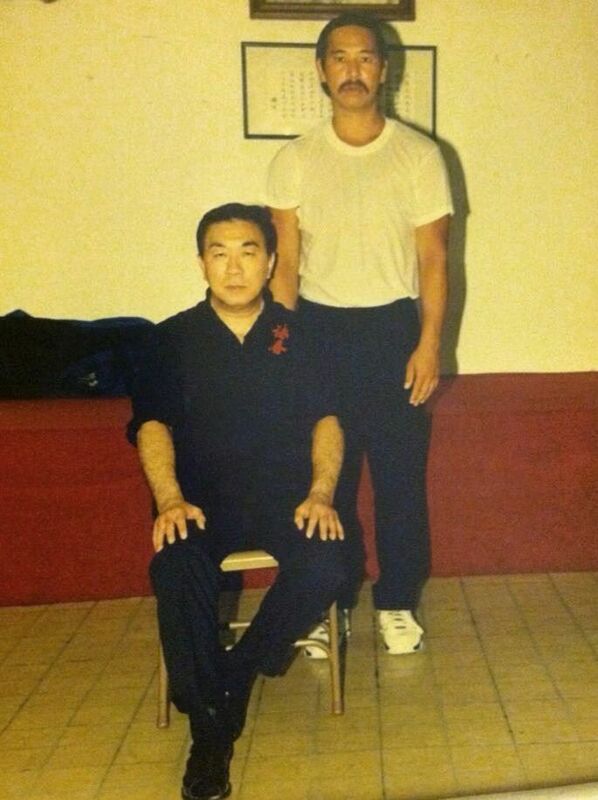 Founder of the Orange County Wing Chun Kung Fu Association Established 1979. 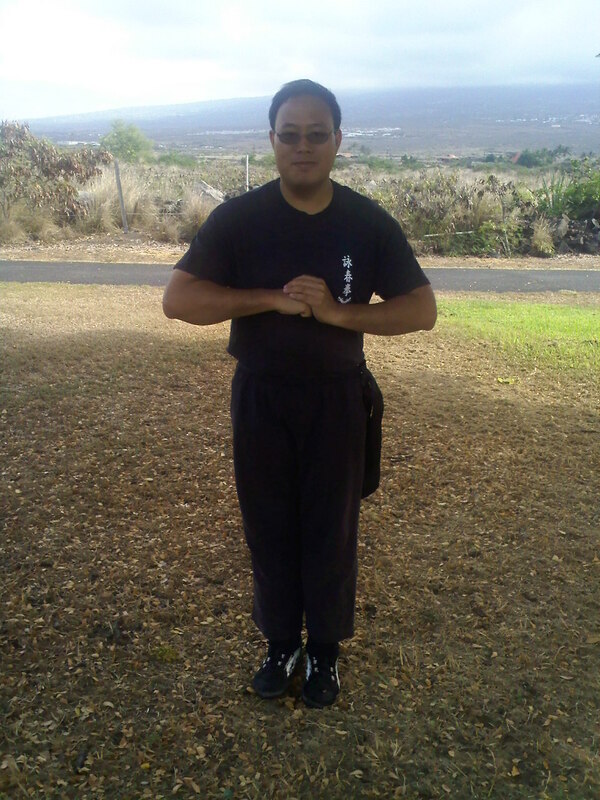 Webmaster of the Hawaii Wing Chun Kung Fu Association. 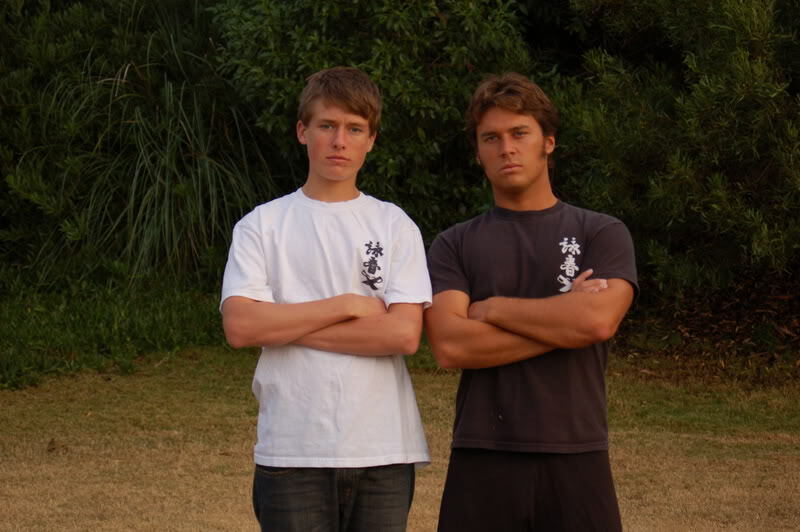 Sifu Mike Pollard for times and locations. 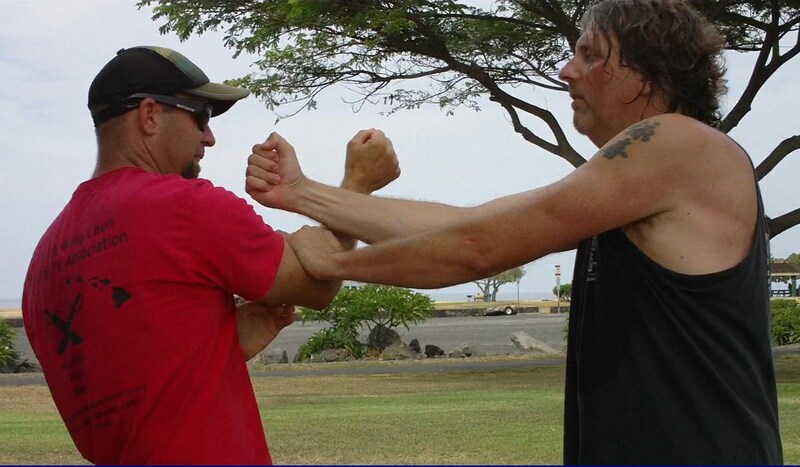 Tuesday & Thursday, 7:30 - 9 p.m.
Wayde serves as a Wing Chun instructor for Integrated Systems, Inc., and for Sifu Robert Yeung of the Wing Chun Kung Fu association of Hawaii. 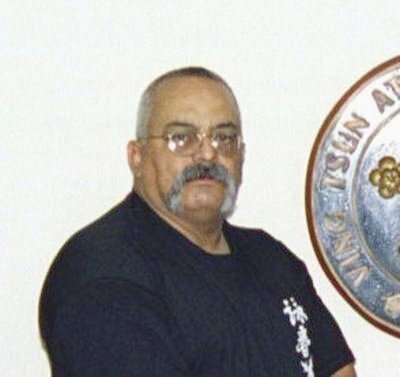 He is a permanent member of the Ving Tsun Athletic Association in Hong Kong. 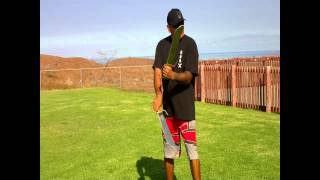 He was an Aikido instructor for the Hawaii Ki Society, and continues to practice various Martial Arts including Brazilian Jiu Jitsu and Kali Ilustrisimo. 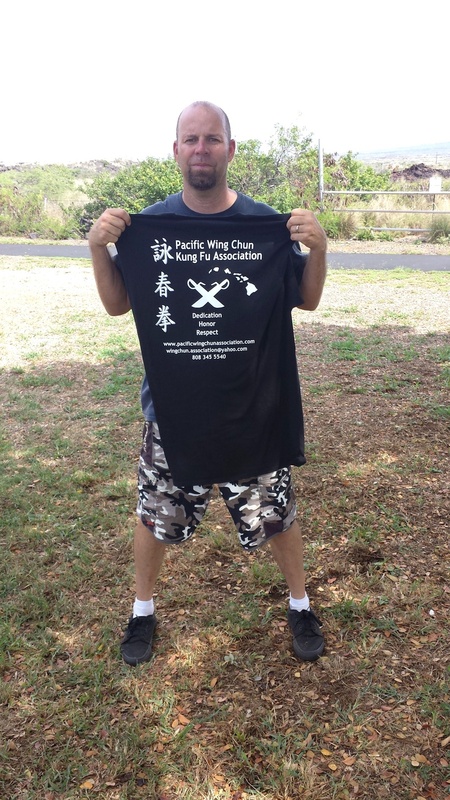 Wayde is recognized by the Chinese Government as a Wing Chun Instructor (being listed in the Chinese Wushu Association Directory) and also is a member of the National Association of Professional Martial Artists (NAPMA). Monday & Wednesday, 6 - 7:30 p.m.
Tuesday & Thursday, 6:30 - 8:30 p.m.
Tuesday and Thursday, 6 - 8 p.m.